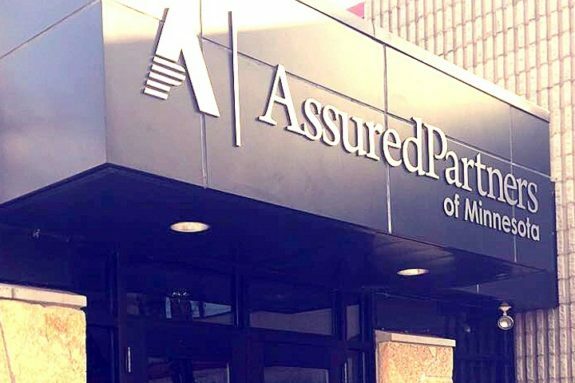 AssuredPartners of Minnesota was originally founded by Lee F Murphy in 1977 as Lee F Murphy Inc., a family owned independent agency in St. Paul, MN. For more than 35 years we’ve remained true to our commitment to provide quality insurance solutions along with exemplary customer service. Over the years, our office has been recognized among the top ranked firms on the Minneapolis/St. Paul Business Journal’s list of leading insurance brokers. We have also earned the title of the “endorsed” agency by several local and national associations.